Is your current kitchen in need of an update? Have you just moved house and need to install a brand new kitchen? Whatever your reasons, you will need to employ a professional kitchen fitter. Netley Abbey residents need look no further than the team at BST Bathrooms to design, supply and fit their kitchens. To find out more, please give us a call today on 02380 453 112. When you are having a new kitchen designed and installed, it is important to hire a professional team with experience. BST Bathrooms is that team. As your kitchen fitter in Netley Abbey, we will work with you to design your kitchen, enabling you to develop a very good idea of the final product. This ensures that any changes can be made in the early stages for the smooth running and completion of your project. 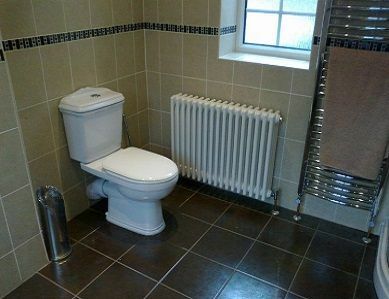 At BST Bathrooms, we can offer a supply and fit service as your kitchen fitter. Netley Abbey residents can rely on us to design your kitchen, supply the finalised design, and fit your kitchen. Hiring our team to handle the entire project means we can complete everything to our exactingly high standards. We can arrange an informal visit to your home, where we can measure up and discuss your ideas. At this stage, our Netley Abbey kitchen fitter team will be happy to advise you. 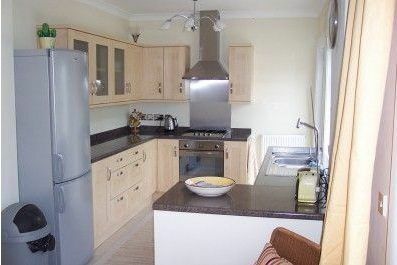 With a range of kitchens to suit any budget, we are sure to have the perfect option for you. Alternatively, if you have chosen another company to design and supply your new kitchen, we offer a fitting only service. We are happy to supply the labour and experience to fit your kitchen, all for a highly competitive price. You can expect a professional and qualified kitchen fitter in Netley Abbey, a team with years of experience. Regardless of the service you require, you will always receive a courteous service and the highest quality results. Simply reach out to us by calling 02380 453 112 and we can discuss your requirements. We are a highly motivated, family run company with over 20 years of experience in the industry. As a family run company, cultivating long lasting relationships with our clients is important to us, which is why we endeavour to provide the highest quality services available. All of our solutions are comprehensive and our team can handle the project from start to finish. You’ll be hard pressed to find a more experienced kitchen fitter in Netley Abbey. In fact, most of our work comes from recommendations from previous clients who were highly satisfied with our results. As a company that prides itself on customer satisfaction, this makes us very proud. Please take a moment to browse through our testimonials page to read some of these recommendations for yourself. Once you have, we are confident you will understand why we are the premier choice of kitchen fitter Netley Abbey offers. Our team are available 24 hours a day, 7 days a week. When you hire us as your kitchen fitter, Netley Abbey residents can rely on us to work around their schedule. You won’t need to worry about us disrupting your daily life, which is one less stress for you. We offer fixed price quotations for all jobs in Netley Abbey. 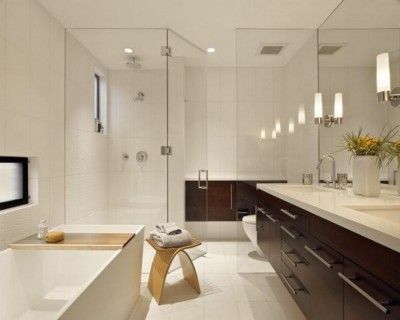 Kitchen fitter services from BST Bathrooms will be of the highest quality at a price that suits your budget and represents great value for money. We like to think we are different from other specialists; we combine the latest technology with solid practical experience and a commitment to customer service that is second to none. For further information or to book an informal visit to discuss your options with our kitchen fitter, Netley Abbey need only call us on 02380 453 112. 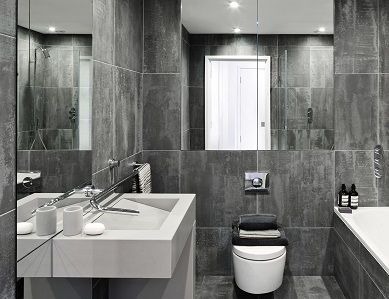 Alternatively, you can email us at info@bst-bathrooms.co.uk or fill out our simple online enquiry form and we will respond as soon as possible.